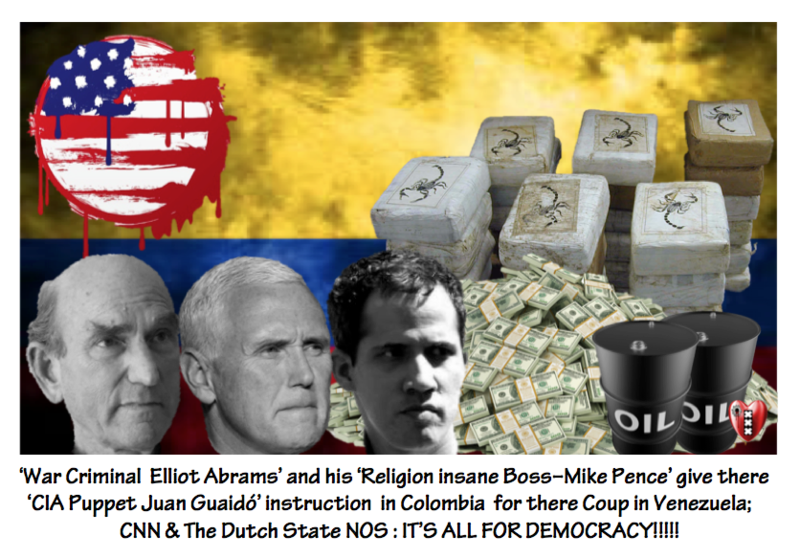 AMSTERDAM-NOIR- ‘Allesdeskundige Joke’ is Undercover aanwezig als ‘AIVD- agent’ in Venezuela( Zie Stem van de Straat-Amsterdam-NOIr/SaltoTV van deze week).Dictatorship ?Venezuela cops protecting ‘CIA Puppet-Guaido’. 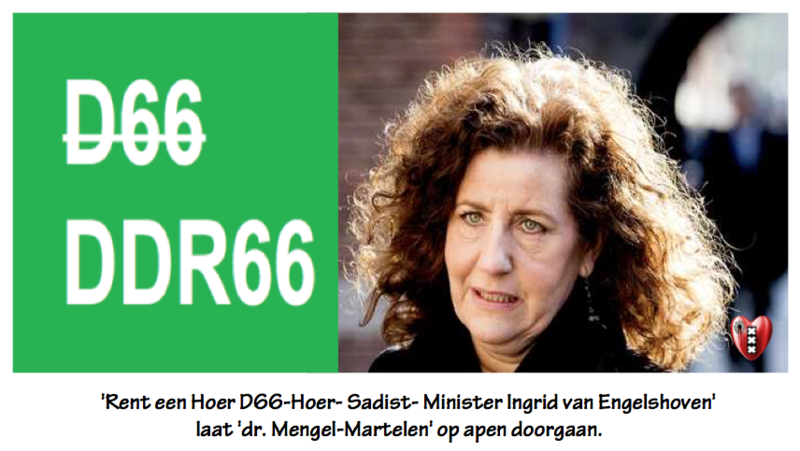 D66-DDR66-Sophie in ’t Veld: Het is niet waar(Video)! Ever since the ‘Taxfree-US-&EU-Killer-Elite’ recognized Venezuela’s wannabe ‘Steel the Oil- coup’ leader ‘CIA Puppet Guadido’ whit his personal Master ‘War Criminal &psychophaat Elliot Abrams’ , pro-government volunteers have been bracing for increasingly likely military intervention, ready to defend the Bolivarian Republic from internal and external enemies.Founded in 2008 to help Venezuela’s armed forces secure the gains made by former President Hugo Chavez, the leftist citizen’s militias, or ‘colectivos,’ are being regularly portrayed in Western corporate crime CNNN & State NOS&BBC -mainstream media as a sinister and nefarious group.However, with 1.6 million members, or 1-in-20 Venezuelans, the movement is much more than just a part-time paramilitary force and a nationwide citizen militia, RT’s project Redfish has discovered. I’ve learned to read and write,” said one member of a colectivo, Yanira Rusa, who is now studying at university. She added that the militias have given Venezuelan women a greater sense of power and autonomy. “The ‘US-Killer-Elitee doesn’t sleep. At the moment what keeps them awake is Venezuela,” says one militia group leader, Guadalupe Rodriguez, explaining how the Taxfree-US-Killer-Elite have always wanted to “domina tand steel from the people” Latin America and impose its crimenal political will on the continent. ‘CIA Puppet-Guaido’ losing popularity at home despite ‘US-Killer-Elite –support’. 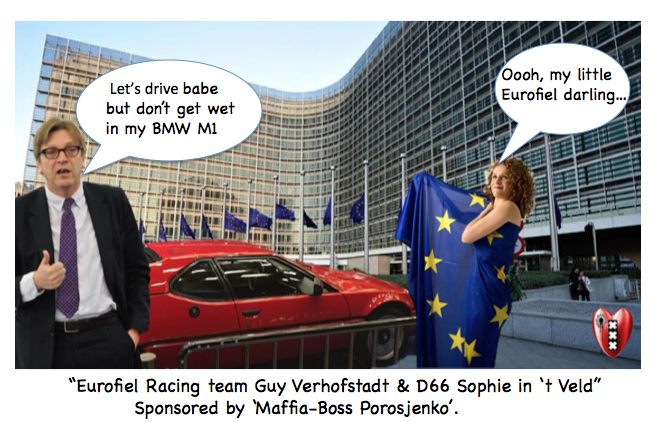 D66 Sophie in t Veld heeft een Burn-out(Video). 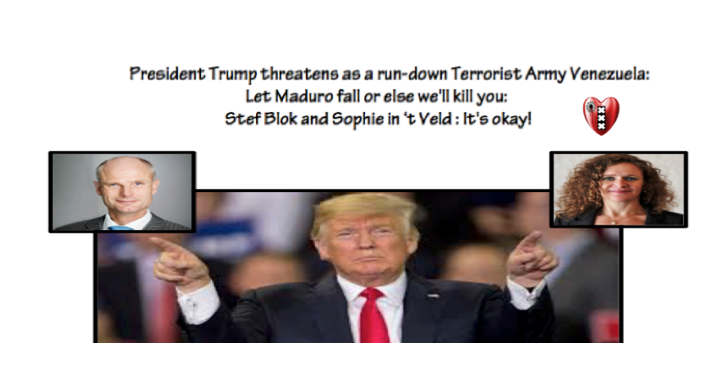 Venezuelans don’t want war, and on Plaza Bolivar in the capital Caracas, tens of thousands have gathered to sign a petition to ‘Taxfree-US-Killer-Elite’ President ‘Puppet Mad Dog Trump’, urging him to pull the ‘military option’ off the table. Unapologetically, she is saying people should always be ready to mobilize, train militarily and be prepared to defend their country, if they want it to maintain its sovereignty. 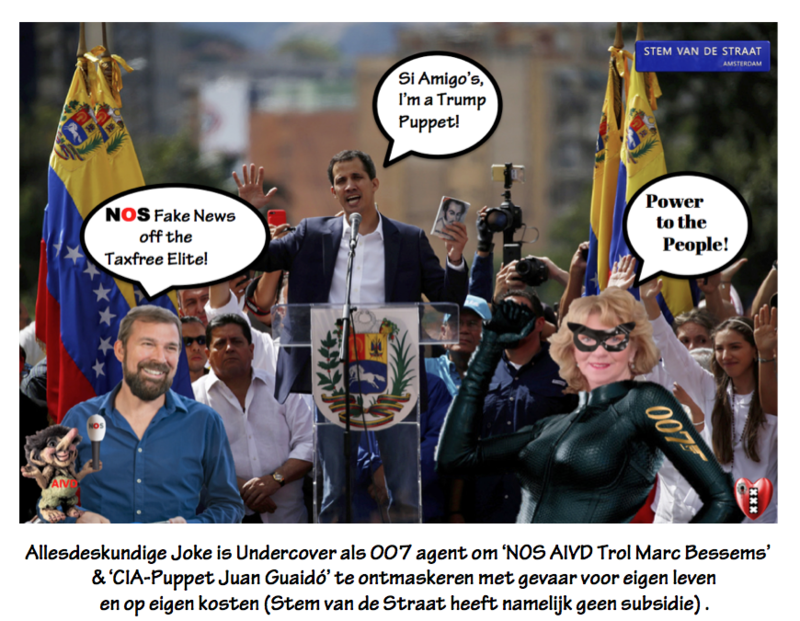 Partijleider van de Stem van de Straat partij & Underground Presentator Steve Brown van de Stem van de Straat-Amsterdam-Noir/SaltoTV heeft zich in navolging van de Venezolaanse ‘CIA Puppet- Guaidó’ uitroepen tot Premier van Nederland en gaat beslag leggen op het ‘VOC-Bloed-goud’ van De Nederlandse Bank om het te verdelen onder de 3 miljoen mensen die op of onder de armoedegrens(Video)moeten zien te overleven.